If you love shopping for fresh produce as much as we do, we have some sobering news. The Environmental Working Group just released its 2019 updates to the Dirty Dozen list, and a lot of the star players in your kitchen made the pesticide-ridden cut. The most upsetting? 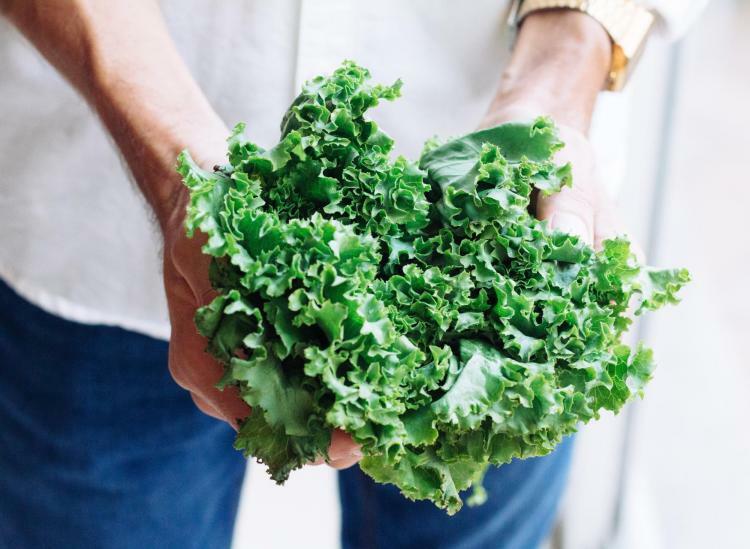 Kale, our favorite leafy green superfood, made it into the list for the first time in a decade. More than 92 percent of the kale samples tested had at least two detectable pesticide residues on them, with a single sample containing up to 18 different residues. (We know.) Dacthal, or DCPA, was the most commonly found pesticide among all kale samples. And just so you know, DCPA is classified by the Environmental Protection Agency (and has been since 1995) as a possible human carcinogen. It’s been prohibited in Europe for a solid 10 years. Before testing fruits and vegetables, the USDA researchers washed and peeled all produce just as you would at home before digging in. 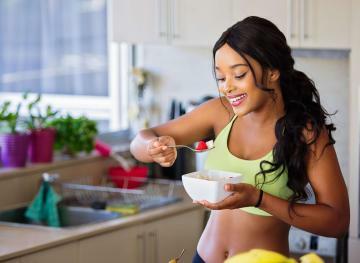 In doing so, they revealed how a simple rinse in the sink isn’t enough to remove all pesticides from the foods you’re about to eat. Overall, the USDA found 225 different pesticides and pesticide breakdown products on popular fruits and vegetables we eat daily. 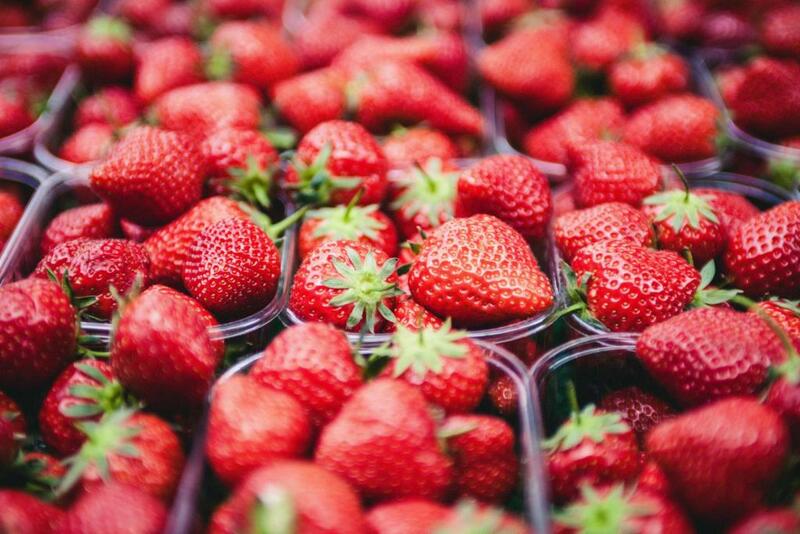 More than 90 percent of samples of strawberries, apples, cherries, spinach, nectarines and kale tested positive for at least two different pesticide residues. Experts recommend, when your budget allows, that you opt for organic versions of these produce picks to keep your pesticide exposure as minimized as possible. On a positive note, we were relieved to see lots of tasty options rank in the Clean Fifteen list for 2019 — or the produce that carries the least amount of pesticide residues once it leaves its natural home and shows up on supermarket shelves. The 15 fruits and vegetables below have few, if any, detectable pesticide residues, so you can buy the conventionally grown (and cheaper) options here without so much as a second thought. 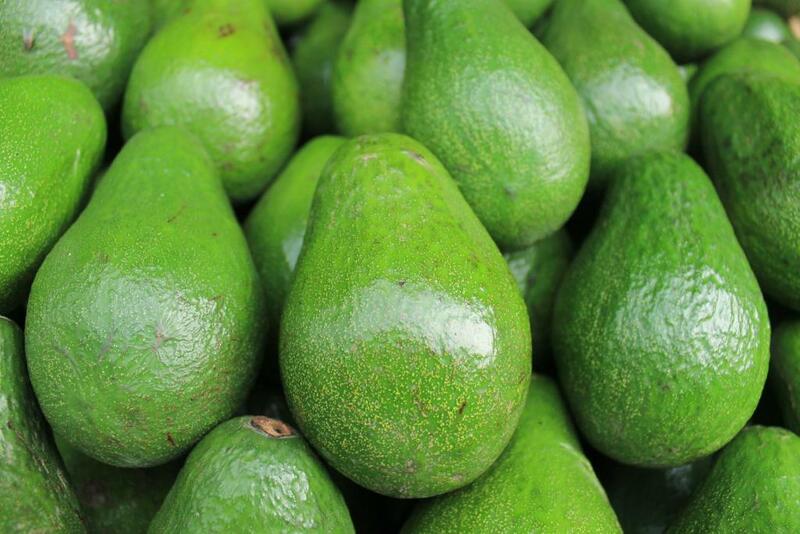 Avocados and sweet corn were the cleanest, with less than 1 percent of samples revealing any detectable pesticides. So we’re going to whip up a bowl of fresh guac (with some corn, onions and pineapple tossed in for fun) tonight in celebration of our favorite healthy fats! To learn more about pesticides in produce, pesticide regulations, genetically-engineered crops and what you can do to ensure that your fruits and veggies are, in fact, safe to eat, download a copy of the EWG’s report here.